A 67-year-old man in Kansas was convicted of soliciting sexual acts over Facebook from a 13-year-old and and 14-year-old girl, but the judge overseeing the case reduced his sentence because, he argued, the young girls were the “aggressors” in the abuse. 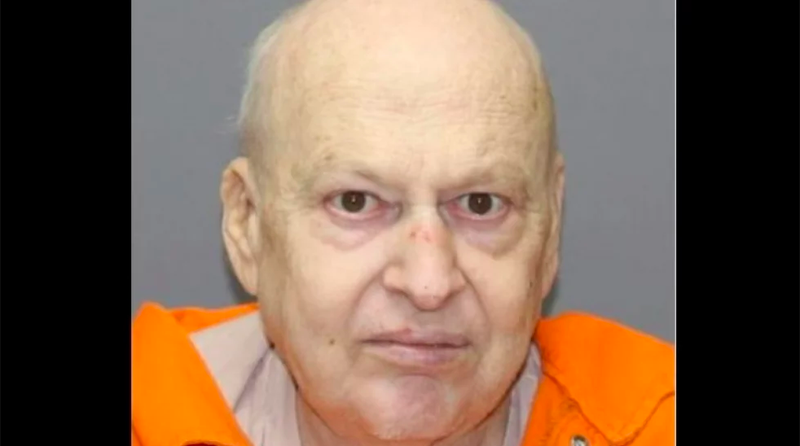 Raymond Soden had admitted in his plea that he knew one of the girls was 13-years-old when he messaged her and had prior criminal convictions for battery and sexual battery. Prosecutors had asked for a minimum sentence of 13 years, but as The Kansas City Star reported over the weekend, Michael Gibbens, the Kansas county judge overseeing Soden’s case, reduced his sentence to five years and 10 months. “I do find that the victims in this case, in particular, were more an aggressor than a participant in the criminal conduct. They were certainly selling things monetarily that it’s against the law for even an adult to sell,” Gibbens said. “Yes, judge. She was also a 13-year-old who under our laws can’t consent to anything,” the prosecutor handling the case responded. Prosecutors are researching a possible appeal, according to the Kansas City Star.